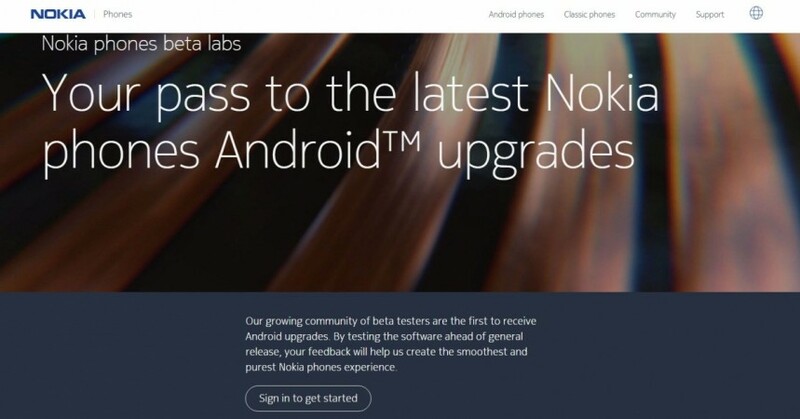 HMD Global Oy has opened Nokia Beta Labs to offer Android Pie beta to the Nokia 8 series. HMD Global Oy has been very swift in releasing Android Pie to several of its Android One devices, including Nokia 7 (& 7.1) and 6 (& 6.1), but is having a tough time to expand the roll-out to Nokia 8 series. 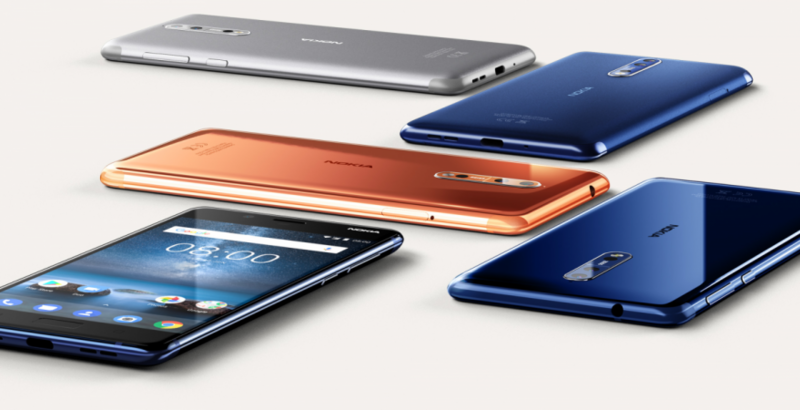 Owing to delay, rumours began to run wild on the Internet that the company deliberately delayed Android Pie release for Nokia 8 so that the consumers go for the new 8.1 which comes with latest Google mobile OS out-of-the-box. However, Juho Sarvikas, the chief product officer of HMD Global, flatly denied the allegations and apologised for the delay with the promise of sooner deployment. Now, HMD Global is offering an opportunity for Nokia 8 owners have a first-hand experience of the latest Android Pie. Interested consumers can enrol for Nokia Beta Lab. Once registered, users get an OTA update and will be required to give feedback to the company so that they can weed out bugs before releasing it to the public en masse. 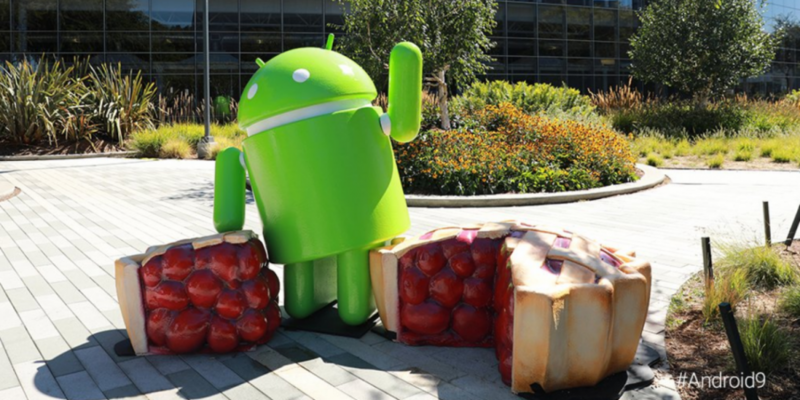 Besides the usual Google security patch, Android 9 Pie brings several new safety features, including a standardized biometric authentication prompt to provide a more consistent authentication experience across Android. Furthermore, Android 9 introduces several new security features, including a standardized biometric authentication prompt to provide a more consistent authentication experience across Android. Stay tuned. Follow us @IBTimesIN_Tech on Twitter and on Google News for the latest updates on HMD Global's Nokia products and Google Android Pie release schedule.